" A mobile app has a 30% higher conversion than a mobile website." Why an app from PocketShop? 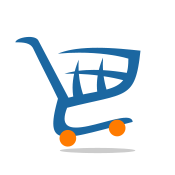 Mobile online shopping is on the increase. Don’t miss the boat! An app is an additional sales channel that generates more sales and loyalty. Send push notifications to activate your client base. You are in constant touch with your customers, since the mobile is taken everywhere. Customers are just one click away from your mobile store. You strengthen your brand, because with an app, you have an additional channel for branding. The app is an additional service to your customers, which shows that you move with the times. Customers are provided with an optimal and enjoyable mobile shopping experience, which is aimed at a fast and smooth payment process. There is a direct link to the back-office of Lightspeed: the app takes the products over automatically. 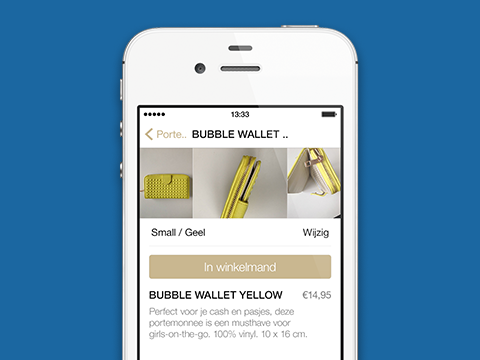 We build the app in the look & feel of your webstore and link it directly to Lightspeed. The app takes over the products from the back-office automatically, so you have nothing to worry about yourself. After approximately 4 to 6 weeks, the app is ready. We register it for you at the Apple App Store and Google Play. At Apple, the app is usually visible within a week; at Google Play, after only one day. You receive a message immediately once the app is published. 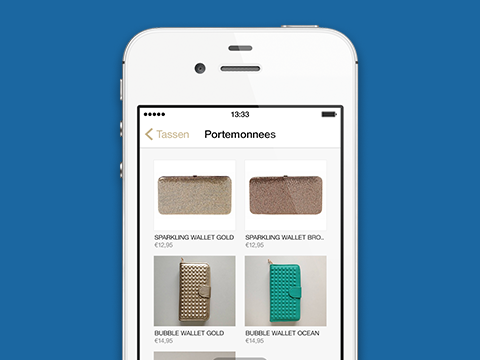 From that moment on, existing and new customers can download the app for free – and mobile shopping can commence! Case Study: Welovemusthaves.com generated 16.8% more orders through its mobile app. See the case study: 16.8% more orders through mobile app – Infographic. Where can I see examples? The one-off production fee for designing and building the app is $495. PocketShop builds your shopping app and takes care of the entire process including submitting the apps to the app stores. What does the app have to offer? Multilingual: English, Spanish and German. Other languages are available upon request. We can activate special settings for wholesalers (for example: make VAT and Chamber of Commerce numbers mandatory and reveal prices only if customers are logged in).